Handmade gifts are always loved! And making a handmade gift for Christmas cant be expressed in words because it is the most awaited and enticing occasion of the year. Ain’t that true? Talking about myself, I find this festival and DIY Christmas gifts amazing. Well, handmade gifts are always enjoyed because its the love of your loved ones. Umm…too much love in one sentence. Haha. But on a serious note, aren’t handmade gifts a different feeling than the readymade ones? Since its the Christmas, why not gift some handmade gifts to your loved ones? Trust me, they will love it or else just don’t do it from the next year. So simple. There is another advantage to giving handmade gifts-they are generally cheap! Yes, they are! 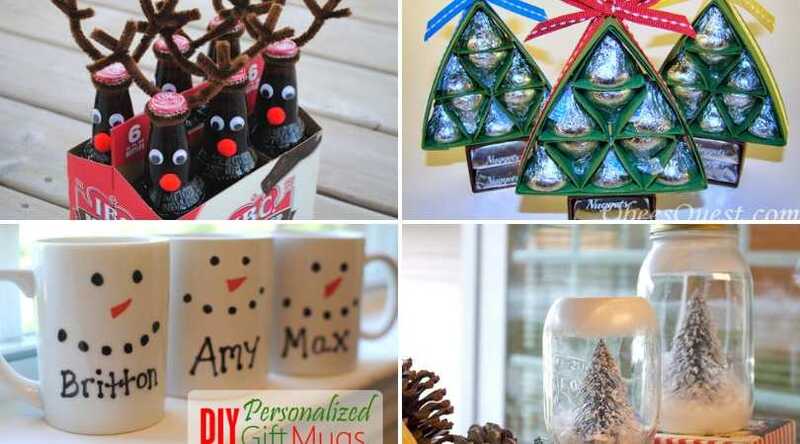 So check out these DIY Christmas gift ideas which are fun to make along with showing your love to your family and friends. This gift is as good for Christmas as it is for weddings and parties. Who would not want to spend a relaxing night by the fire in the chilling winters? 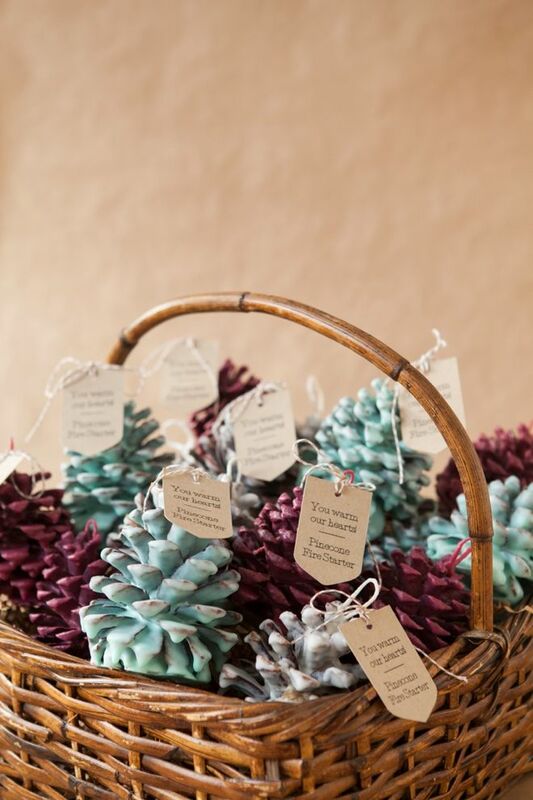 The readymade pinecones are coated with an inflammable material with some color added in it to make them look beautiful. It is definitely an easy handmade gift idea. Check out this easy tutorial here. These candy sleighs are an adorable representation of the Christmas. If you are falling short of time, then you should highly consider this DIY idea. The writers at Ellyn’s Place made about a dozen of them in an hour and a half. So yes it can be called the last moment gift idea for your loved ones. You can use the packed chocolates from the market or make some at home if you have time (but you need to use KitKat bar or something similar for making the base). Obviously, the person you are gifting will love the chocolates made by you. So if you want to make chocolates for this gift click here (you need to pack them). 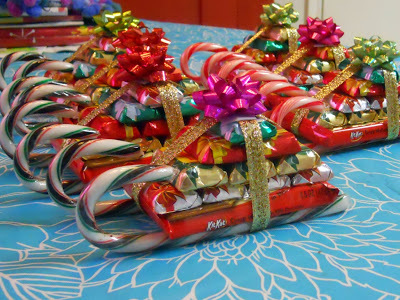 So make these candy sleighs– one of the quickest DIY Christmas gifts. I doubt if any gift can be easier than this to make. To be honest, it is actually not a proper handmade gift idea as most of the stuff is readymade. 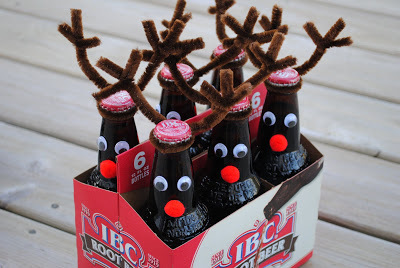 You have to get the beer bottles from the market and even the googly eyes and red pom poms are readymades. Same goes with the brown pipe cleaners. Nevertheless, you are required to attach them to the bottles. Haha. Check out how to do that. 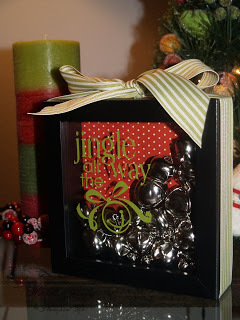 This jingle bells frame is a perfect DIY Christmas Gift idea and is an adorable representation of Christmas. Though everything from jingle bells to frame are readymade, but you need to assemble them in properly to make it a gift. Given how easy it is to make it, it can also be the last minute solution if you forgot to purchase a gift. You can check out the tutorial here. 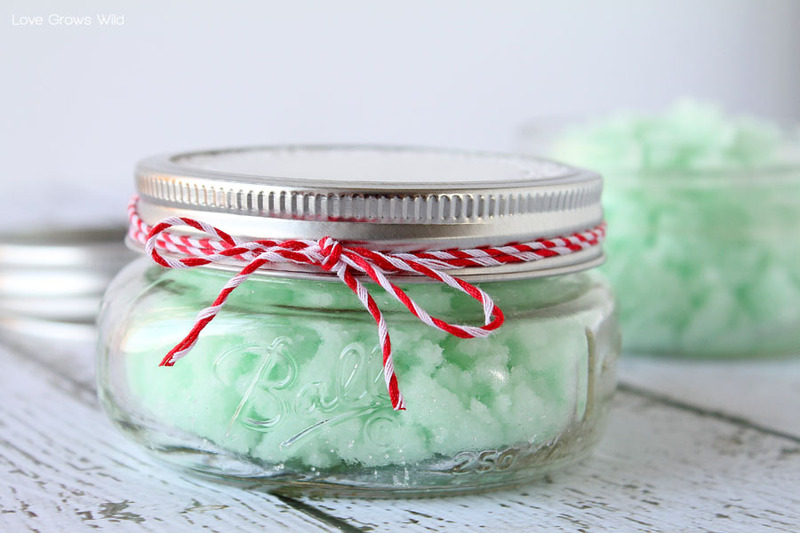 This homemade mint sugar scrub is a perfect Christmas gift for beauty lovers. It is so easy to make as you need a few ingredients that might be available in your home and it smells absolutely amazing. Liz Fourez has an easy to follow recipe to make this amazing sugar scrub. Here are some more amazing sugar scrub recipes. 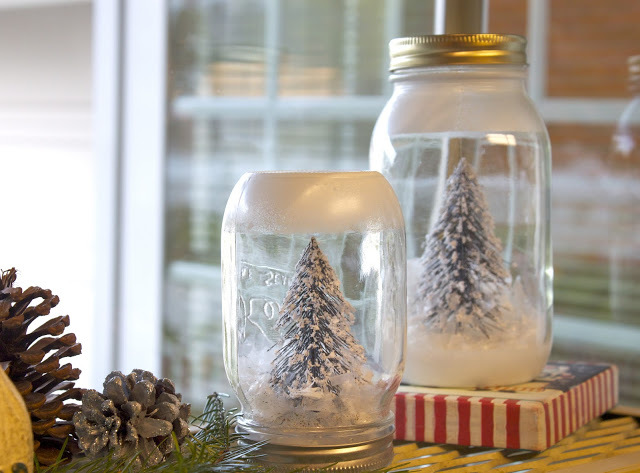 All you need is mason jars, fake trees, fake snow, and a glue gun to make this crystal ball like snow globes. Making this snow globe is easy as pie as you just have to assemble the required materials bought from the market. It is more of a decor gift idea. The person you gift it to can use it as a decor piece on Christmas. Even you can make one for your own home decorations for Christmas or even round the year. Chocolates are a perfect gift for any occasion to anyone as everyone loves chocolates. 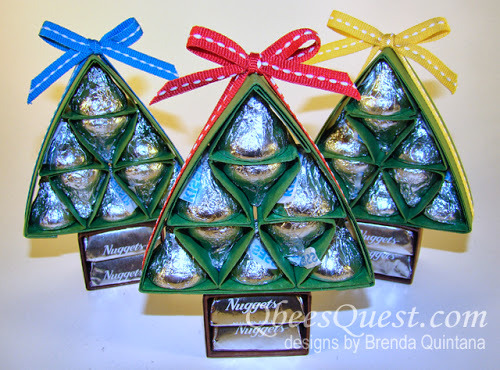 But, give it a Christmassy vibe by making a chocolate Christmas tree using Hershey’s kisses. It looks so beautiful and is very easy to make as well. So, give chocolates a twist and make them a Christmas gift. It can act as a good Christmas present for the girlfriend as well. Check out the tutorial here. A very personalized gift idea! 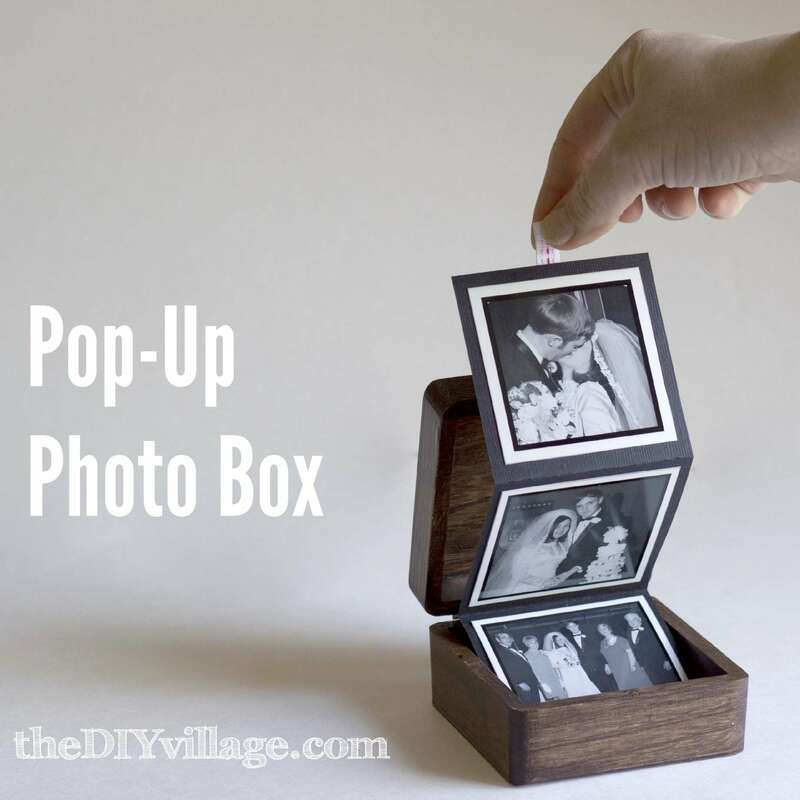 It is a personalized photo box filled with memories in the form of pictures of the person you are gifting it to. It does involve some carpentry work for making the wooden box (check out the tutorial for the exact steps). The word ‘Instagram’ has been used for naming it because the pictures used are from Instagram. 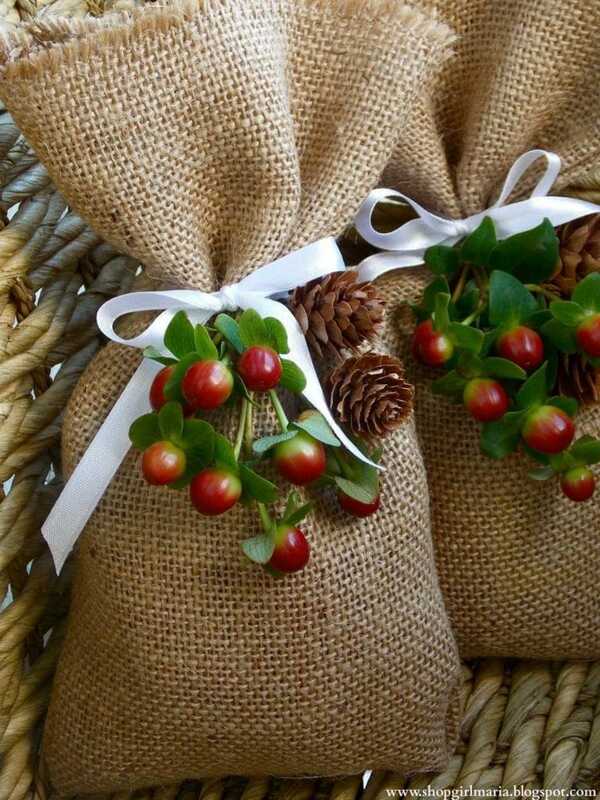 Making some burlap bags and filling them with some treat for your loved ones is a good and simple DIY Christmas gift. The simple decoration on these bags using ribbons and other decorating stuff gives them an elegant look. It is so easy to make that it will hardly take you much time to create them. 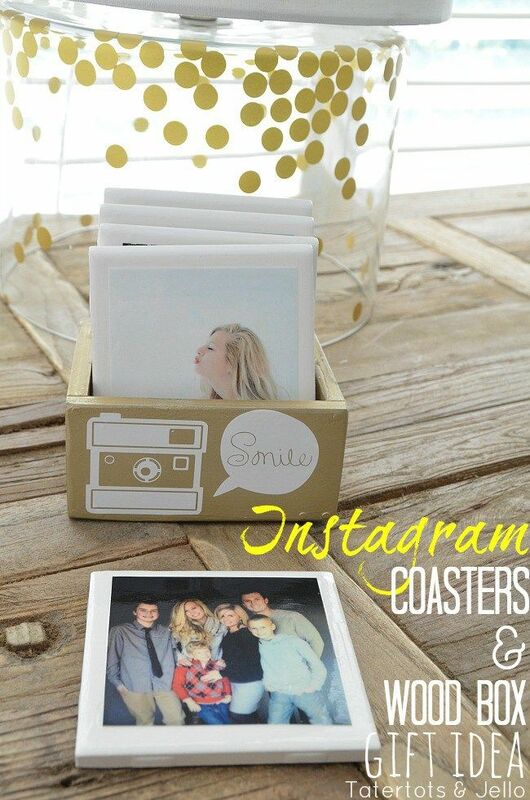 This is something similar to the Instagram coasters. The only difference is that it has a pop-up photo album instead of arranged photo tiles. The box used here is a jewelry box. You can use any box, though a wooden box will look more good. You just need some basic craft skills to make this coaster and I am confident that you do possess those skills. Just some artistic skills on mugs using a permanent marker will result in a super cool personalized mug. So buy a mug, take a permanent marker and start your work on the mug. You can resemble Christmas by making a snowman face as shown in the above pic, making a Christmas tree, making a reindeer sleigh (this might be a bit difficult), etc. You can even write the name of the person on it whom you are gifting it to. 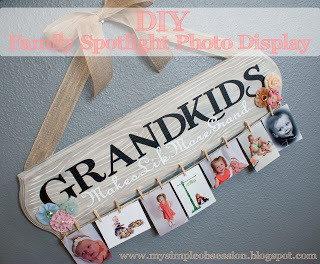 It is one of the most amazing DIY Christmas gifts for a family. It can work as a gift for a family better than a gift for an individual. So isn’t this an amazing and affordable gift as you can cover up the entire family with this single gift? Of course, you will not write ‘grandkids’ on the board. Instead, you can write some greetings or the surname of the family. So you will have the last name of the family with pictures of the family members hanging down. A perfect Christmas gift for a cookie lover. 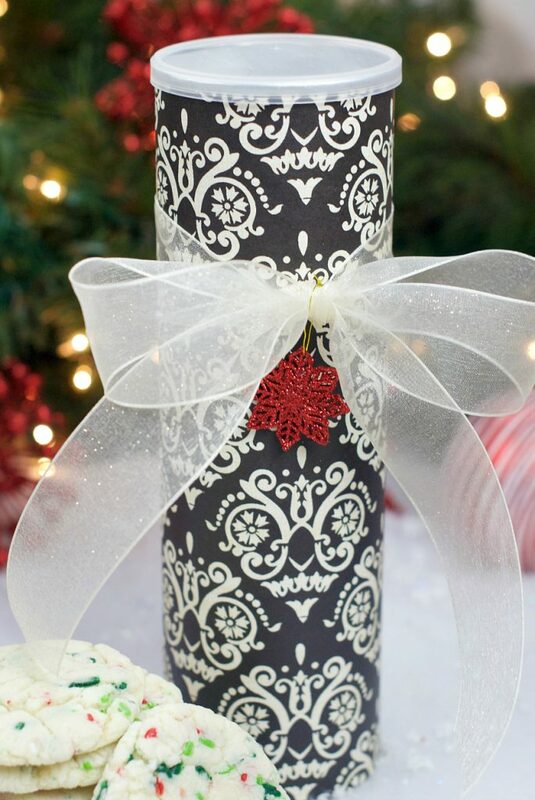 You just need an empty Pringle can, some decorating materials and of course some cookies to fill up the can. All you need to do after this is to follow this easy step-by-step tutorial. If you have a knack for baking, making some cookies for your loved ones is not a bad idea or you can simply get them from the store. 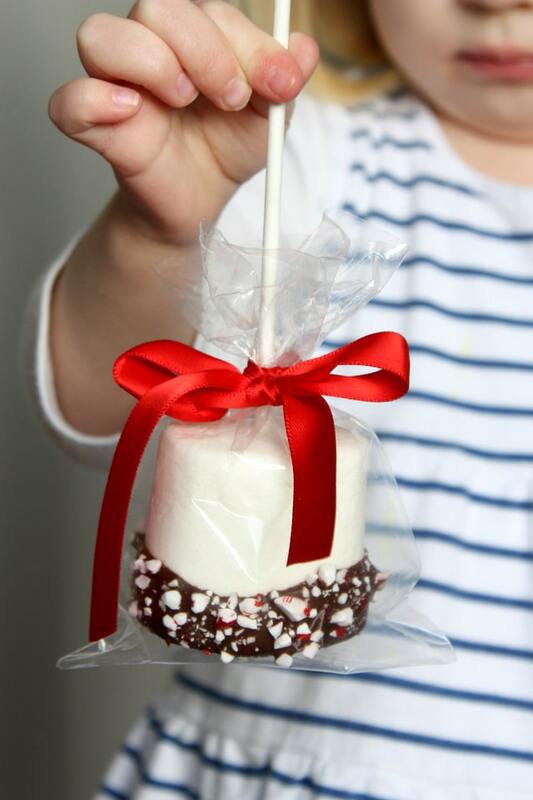 Not only kids, but even adults also love the taste of these marshmallows. So quickly check out the tutorial of this handmade gift idea! Good ‘ol Mason Jars, creative uses and gift ideas using mason jars are varied. No matter the occasion, you can use a mason jar to make something and for Christmas what’s better than a snowman. 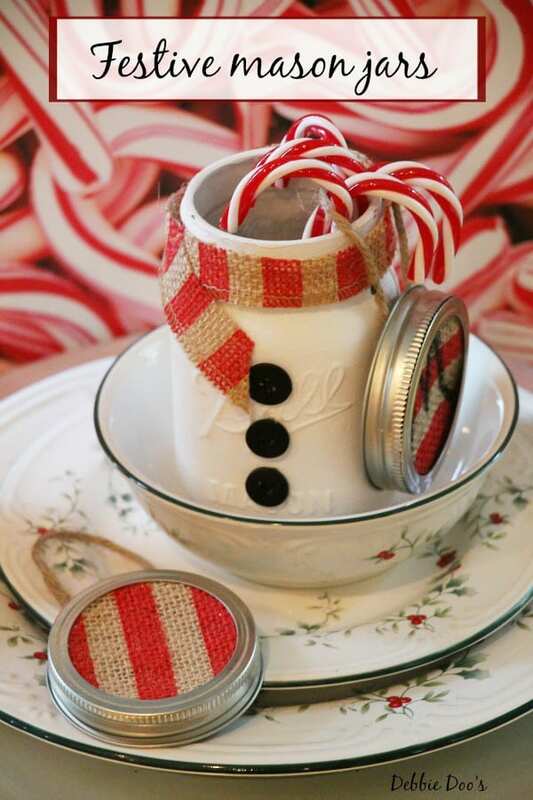 Head over to Debbie Doo’s for the complete tutorial to make these snowman mason jars. This DIY Christmas gift is easiest of all to make and a perfect last minute gift idea. 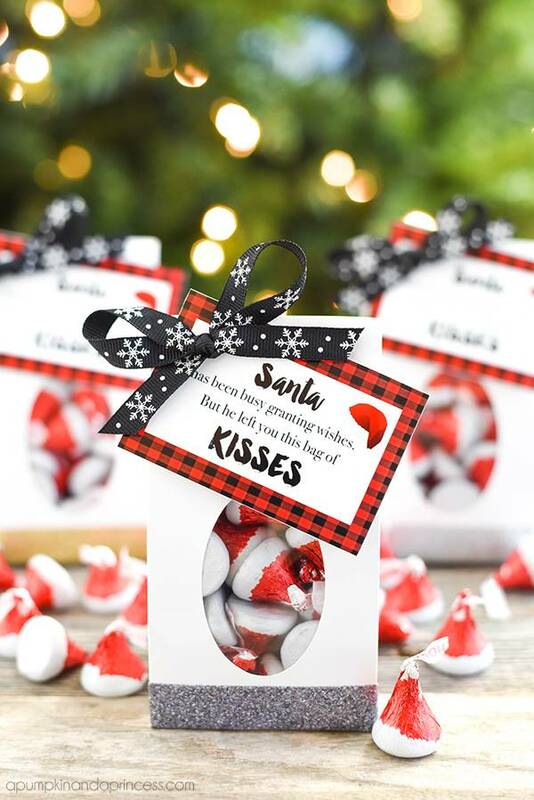 All you need is Hershey’s Santa Hat KISSES and a printable tag to put together these Santa Kisses Treat Bags in minutes. 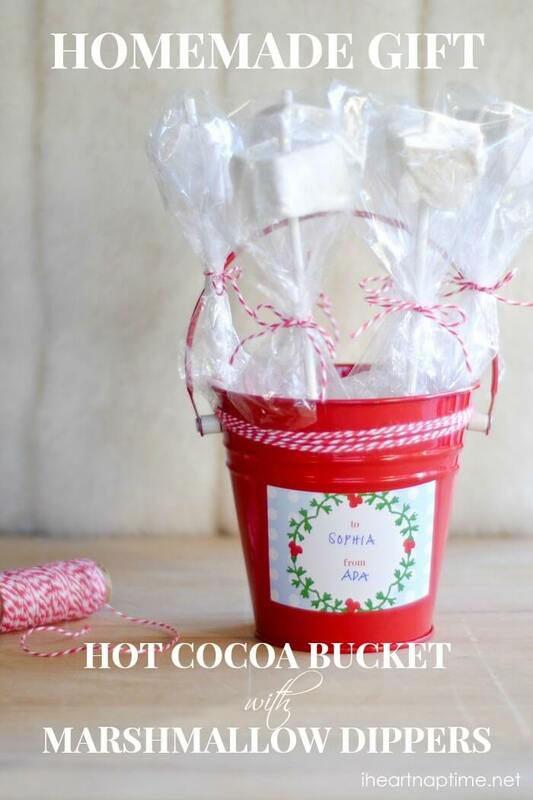 These easy to make hot cocoa kits with marshmallow dipping sticks make an adorable gift for absolutely anyone. Head over to I heart naptime to check out the easy tutorial to make them. A perfect gift for book lovers, these bookends are extremely easy to make with endless customization possibilities (colors, shapes, etc.). 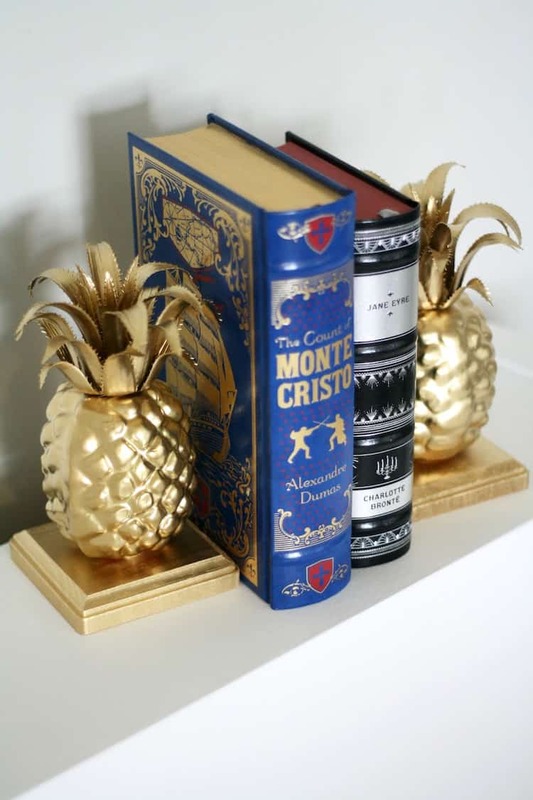 With two blocks of wood, faux pineapple, glue gun, spray paint and a little drying time, you have beautiful, custom bookends ready in no time! 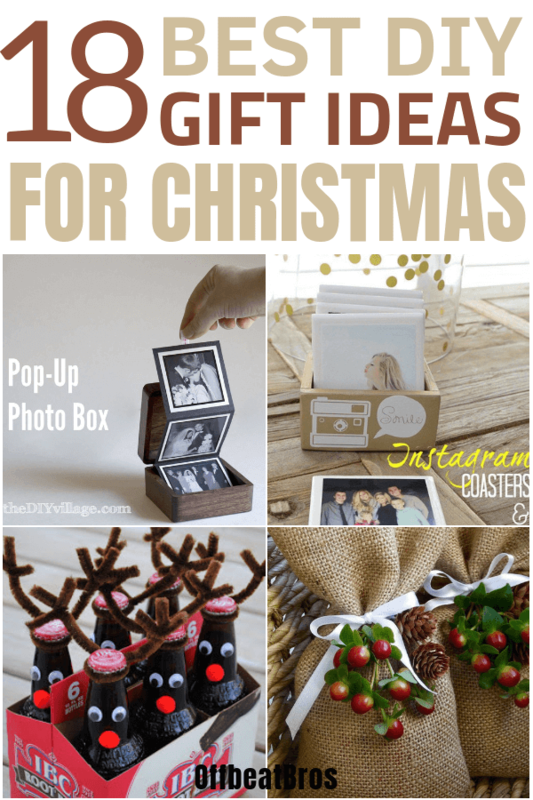 Use one or more of these easy and quick DIY Christmas gift ideas and grab some huge appreciations from all. Merry Christmas! If you like these gift ideas, then pin it to a gifts board!